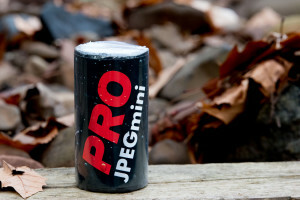 Evaluating JPEGmini PRO, Does it put JPEGs On A Diet? Whether you shoot raw or not, JPEGs are a photographers output file of choice. 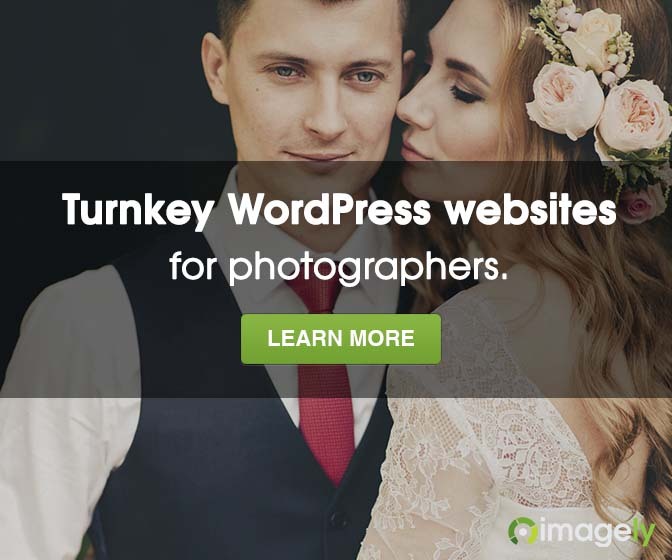 A JPEG file is used pretty much everywhere, from print shops to webpages. There is an issue for photographer though. As raw files get bigger, JPEGs get bigger as well. For a photographer like me who work in a corporate environment, these file sizes actually becomes an issue at times. While storage cost are seemingly always decreasing, there is still a cost. At the end of the day people like to avoid cost. Having smaller JPEGs that retain their quality is something the people want. JPEGmini was introduced to me at Photo Plus expo 2014 and described to me as JPEGs on a diet. Its a pretty big claim, lets see if its true and if it gives people what they want. In the company’s FAQ JPEGmini is described as “a photo optimization technology that reduces the file size of JPEG photos by up to 5X, while preserving the resolution and quality of the original photos.” It’s not JPEG2000, JPEG-XR, WebP, or other image formats or even a new file format , it’s a different way of processing the files. JPEGmini puts more space in your hard drive plain and simple. It also helps files load faster from network drives through compression. It really pays off on the web. A file that goes through JPEGmini looks good while loading faster. The cuts down on bandwidth cost and time. JPEGmini is easy to use. First off you have the Lightroom Plugin. I use this the most. You turn it on and when you process a file and it is automatically compressed. It’s a simple and clean process you really don’t have to think much about. There is also a standalone version. You can open previous JPEGs and covert them. If you need to reduce the size of you back catalog JPEGmini should be a consideration. Its better used to save file space on servers IMHO. A thing to note with JPEGmini is that it overwrites the original file by default. 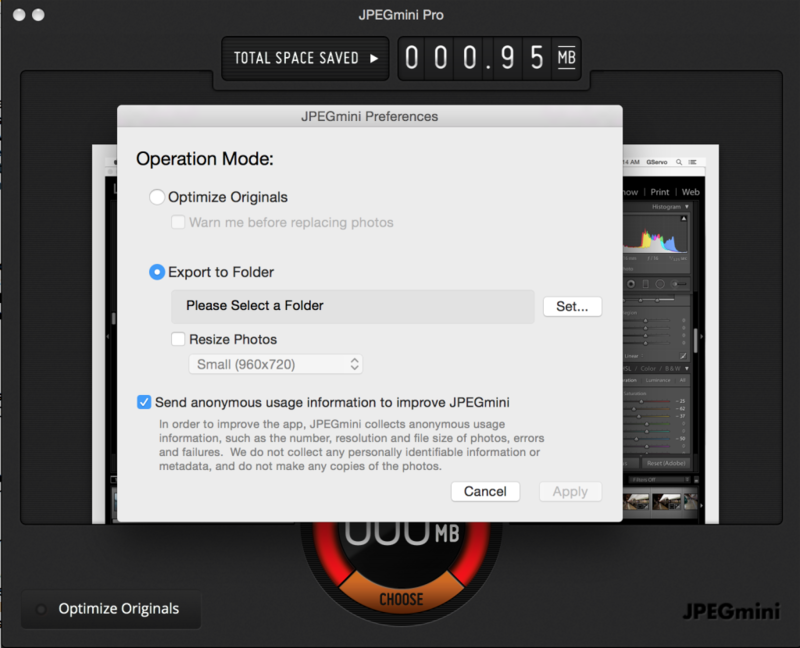 If you don’t change the settings to move the new compressed JPEG to a folder of its own you loose the original JPEG. This Is what makes JPEGmini practical. It starts reducing cost. Smaller high quality files means a lot to server admins. The more bandwidth you use the more you pay. It’s a simple equation. If you are running a bigger site or a corporate site with lots of visitors this actually affects your bottom line over time. In today’s economic environment saving money means everything. 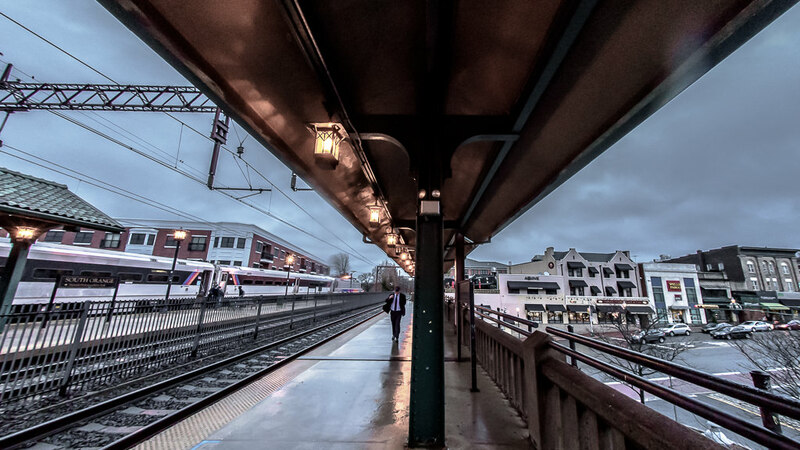 With a fish-eye lens on a Nikon D750, I did some camera work in the unseasonably warm weather. The images were saved for a possible campaign at work. 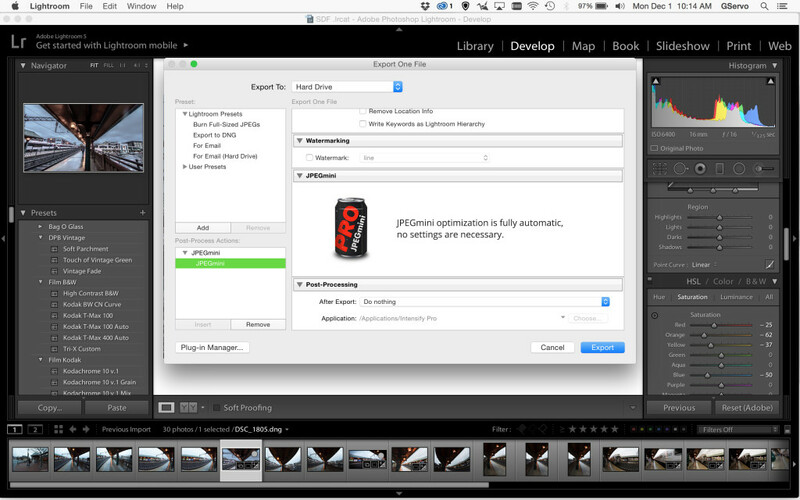 I saved one file with JPEG-mini plugin then then saved a copy without the JPEGmini Lightroom 5 plugin. There is considerable savings in file size. I do have a copy of JPEGmini and it has made my life a bit easier. The computer I process my images on is not on my corporate network. So most times, for the sake of speed, I use a form of sneakernet. I move my final JPEGS to a USB key. If I’m home I use a cloud service to transfer my files. Either way the smaller JPEGs do help,things move faster and on the web files do load faster. JPEG-Mini is a useful tool overall. The Software does succeed in putting JPEGS on a diet. 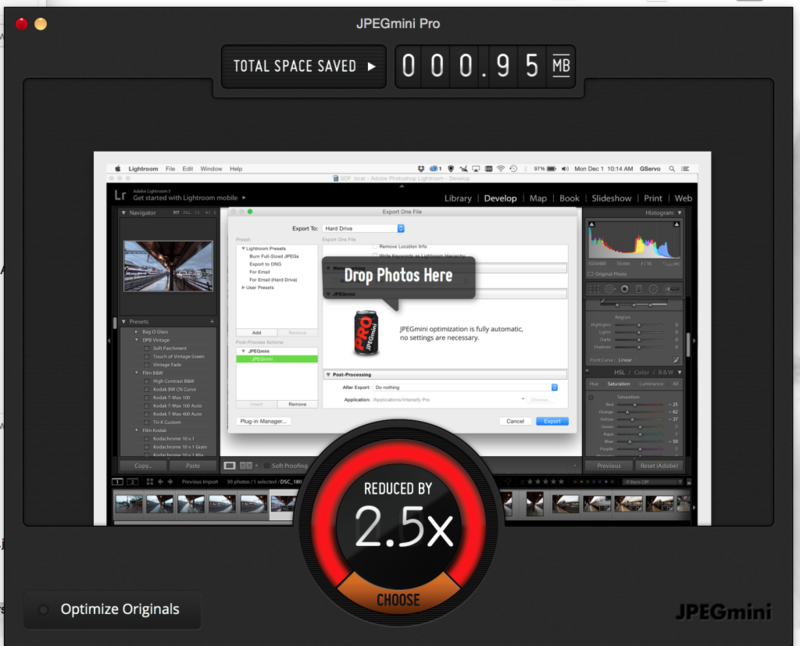 JPEGmini is a photo optimization technology that JPEGmini reduces the file size of photos by up to 5X, while keeping their original resolution, quality and JPEG format. JPEGmini for Mac is a Mac app which frees up hard drive space, speeds up photo uploads and reduces the cost of online photo storage by optimizing photos using JPEGmini technology. Beamr is a video optimization technology that significantly reduces the bitrate of video streams, while preserving their full resolution and quality. 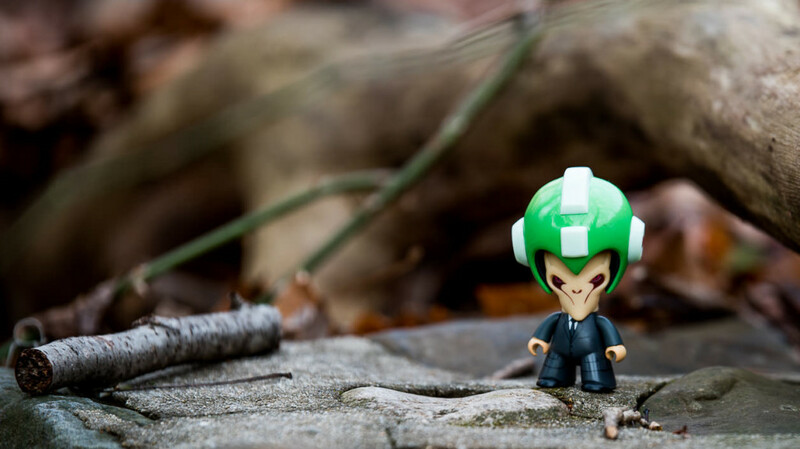 Gevon Servo is a geek, photographer and coffee lover.